This year’s show was 50,000 square feet larger, with more boats. Move followed the Detroit Auto Show’s switch to June. 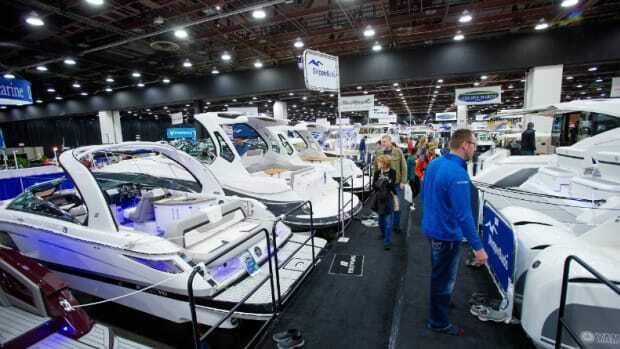 The Detroit Boat Show, which ran for nine days Feb. 17-25 at the Cobo Center, saw a rise in sales and attendance this year. The 60th “Diamond” anniversary Detroit Boat Show, set to run Feb. 17-25 at the Coho Center, is growing to 420,000 square feet this year. 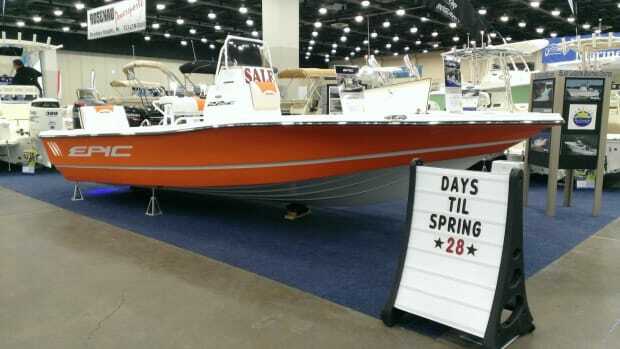 Attendance grew 3 percent at the Detroit Boat Show.